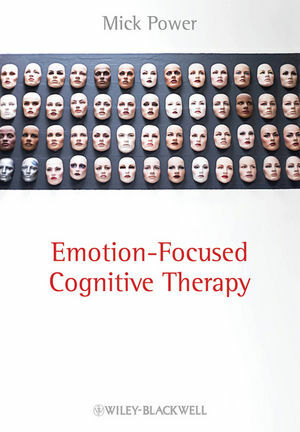 Emotion Focused Cognitive Therapy argues that it is time for a new focus in psychotherapy based on emotion, and presents an innovative approach to the treatment of clients with emotional disorders. Mick Power is Professor of Clinical Psychology at the University of Edinburgh. A practising clinical psychologist, Professor Power also holds a Chair at the University of Tromso in Norway and for several years has been a Research Advisor with the World Health Organization. He is a founding Editor of the journal Clinical Psychology and Psychotherapy. 4 The Assessment of Emotion. 8 An Overview of EFCT.